… Winner to drive home in brand new car, with fame and stardom ! 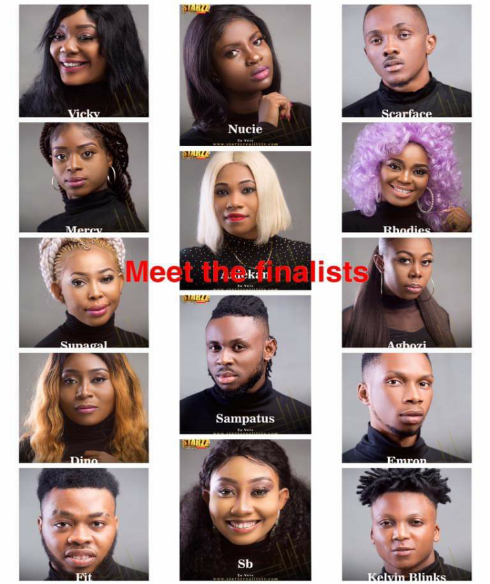 In 4 days, contestants/housemates in the Starzz Reality TV Show 2019 will stage at the finale tagged “Night Of Stars”. 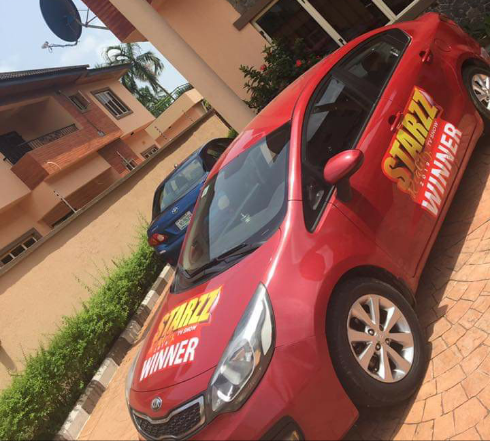 14 finalists will slug it out to win the crown as an ambassador of the STARRZ brand and win a brand new Kia Rio courtesy the Delytsome Emmanuel led Starzz Entertainment and their partners. According to the organizers, ‘this one night will blow the minds of guests with awestrucking appearances by top celebrities ‘ . Starzz Reality TV Show is a reality show which seeks to discover, nuture and project talents in the creative Industry. 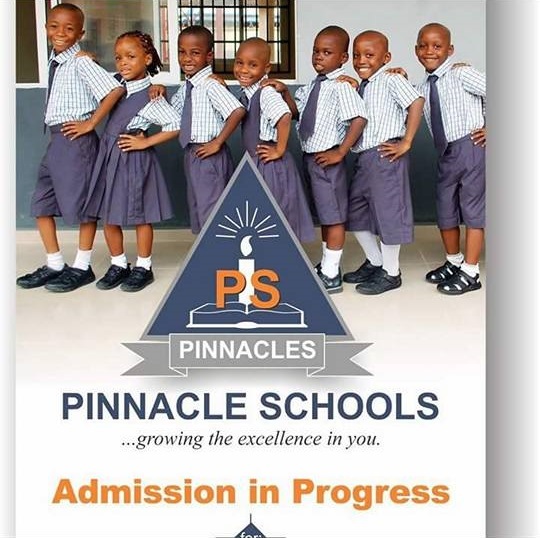 The show began weeks back and has recorded activities and visits by personalities and celebrities to inspire and empower the young talents in the house. Starzz Reality Show is currently showing on cable TV network services, DSTV Channel 258, Gotv 99 and Startimes 110 Tuesdays by 7pm.